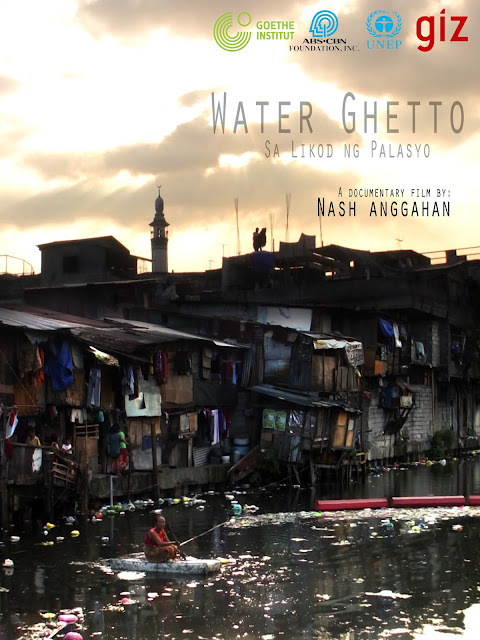 Water Ghetto (Sa Likod ng Palasyo) is a direct cinema film about Muslim informal settlers living on a canal at the back of the official residence of the President of the Republic of the Philippines. expect a more comfortable life in the capital city. 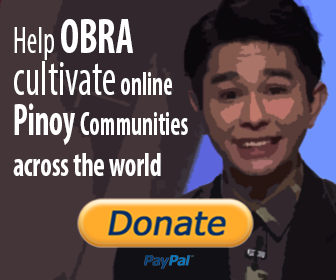 They built shanties on a canal near Malacanang Palace which goes through Pasig river. They have been living here for decades, in fact this is where their children grew up. But for how long will they stay at the side of this canal? Where will their principles and convictions take them once their houses be demolished?